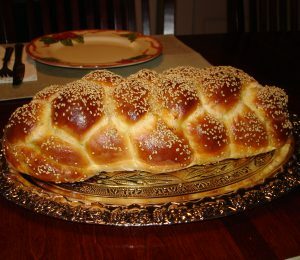 Come by Hillel on Wednesday to bake and take home your very own challah! We will be learning about the organization, Save A Child's Heart (SACH), dedicated to improving the quality of pediatric cardiac care for children from developing countries who suffer from heart disease, and who cannot get adequate medical care in their home countries. Find out how you can get involved and feel good knowing that all proceeds from the event will be going to SACH! See you there!